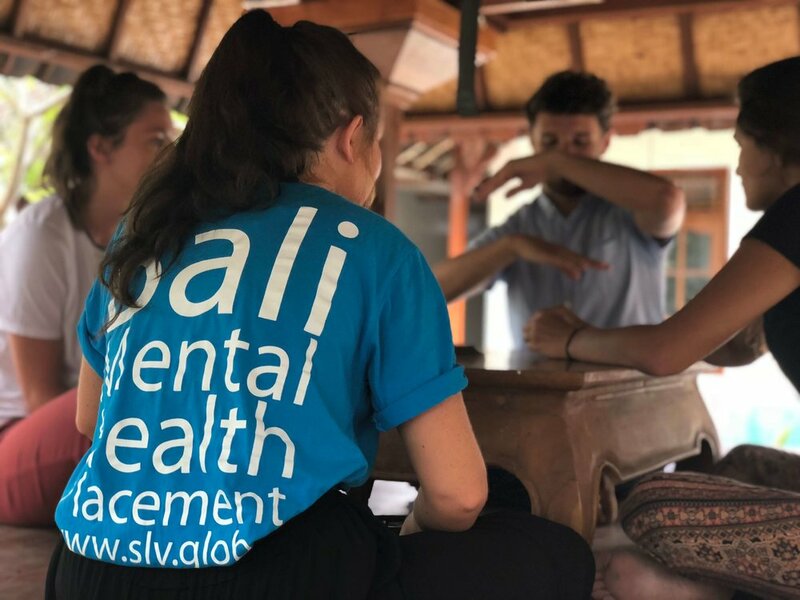 I will be participating in a Mental Health Volunteering project in Bali run by SLV Global. I am aiming to promote overall well being and increase confidence, feelings of accomplishment, self worth and self-esteem of those who reside there. In order for me to do this, I am aiming to raise the £500 to go towards placement fees, so every penny helps! By decreasing the negative stigma of mental health and actively giving people the help they need to improve their mental well being is something I am very passionate about and is very close to the heart. Specifically doing so in another cultural setting is an opportunity I would never pass down as it is an experience that would stay with me forever. It would open my mind and broaden my outlook, not just on life and living in general but on different methods of prevention of mental ill health and retention of a positive well being state. There is a distinct lack of understanding about mental health issues in Bali and few facilities where people can seek treatment if they need it. 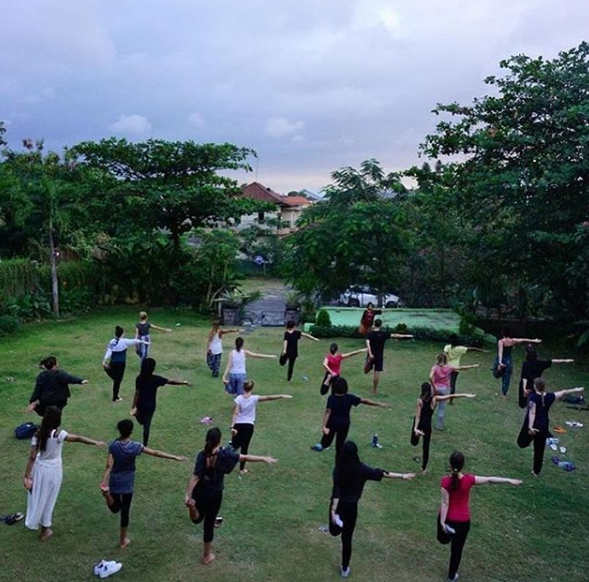 I would work in Bali's only inpatient psychiatric facility, as well as over twenty other initiatives for at-risk children and people with specific needs, to assist the teams by running creative, interactive, therapeutic activities to provide much needed stimulation and contact for young people as well as physically and mentally vulnerable people in the community. Living in an authentic Balinese village and getting involved in family life is an experience I wouldn't get as a tourist. It is out of my comfort zone and I have done nothing of the sort in the past, so I am eager to throw myself in the deep end with this opportunity. This volunteering opportunity would challenge my current way of thinking. It would require me to leave any Western expectations and ideals behind and open myself up to a cross-cultural experience that can open my mind and require me to really think out of the box in a wide variety of situations. My placement fees (£500) will include the cost of my travel whilst in Bali, home-stay accommodation and meals. Please help support me in any way possible! Even if you are unable to donate if you could share my project on social media, with your friends and family, to help me gain support I would be ever so grateful to you! Select this reward to receive a personalised thank you email! Select this reward to receive a post card from Bali! Select this reward to receive a souvenir from Bali! Select this reward to receive a video update from my journey in Bali!